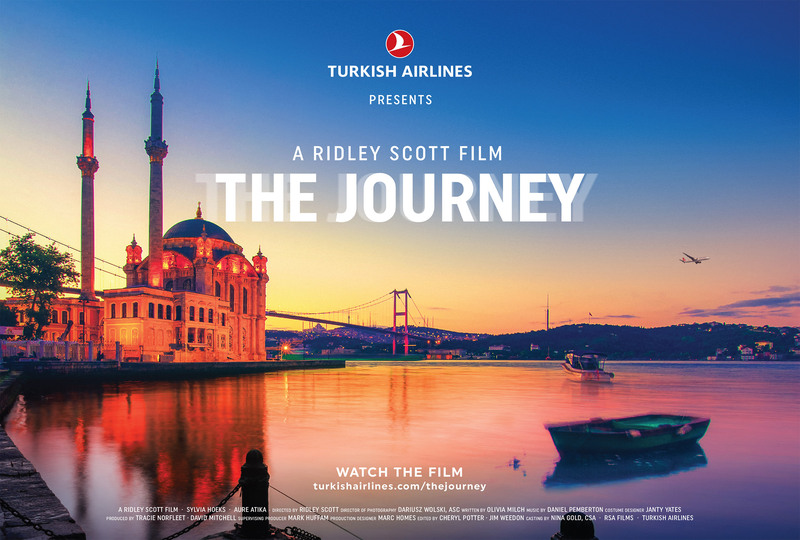 Turkish Airlines has used three-time Academy Award nominee Ridley Scott to make their new “The Journey” television commercial aired for the first time during the first quarter of the Super Bowl this Sunday. This is Scott’s first commercial after an 18-year break. “I decided to go back and click-into advertising because I love the chase and the speed of the job,” explained Scott. “The fact is that this project went beyond the limitations of traditional advertising and allowed me the creative freedom to tell the story. Istanbul is a powerful backdrop to the story that brings together the main characters in an exciting and spectacular way, much as Istanbul has done for generations”. 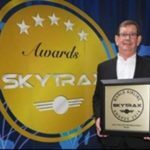 Turkish Airlines, which flies to more international destinations than any other airline, is the first Turkish brand to advertise at the Super Bowl and since 2016 created memorable campaigns like “Batman vs. Superman” with Ben Affleck, “Widen Your World” with Morgan Freeman and “Five Senses” with Dr. Mehmet Oz.